Apply now to access up to $10,000 TO MAKE A RANGE OF PERMANENT SECURITY IMPROVEMENTS TO BETTER PROTECT YOUR BUSINESS AGAINST THE RISK OF BREAK-INS using Territory Technology Solutions to do the work. Territory Technology Solutions have been providing IP security solutions across the NT for the past 15 years, servicing and supplying business, not for profit and government clients. We provide the personal service typical of small business to every client big and small while still delivering fast, quality work on large scale projects. Our qualified sales and service staff are committed to providing a variety of solutions based on the needs of your business and offer continual support after installation. Territory Technology Solutions provides a tailored solution from initial consulting, through to design, to final installation & integration with other systems and system training during handover. Our focus is getting your best outcome and the most value out of your investment in security. 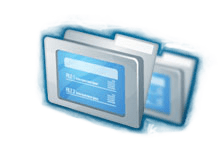 We are committed to meeting your schedule and budget while remaining flexible to any changes to your security solutions along the way. 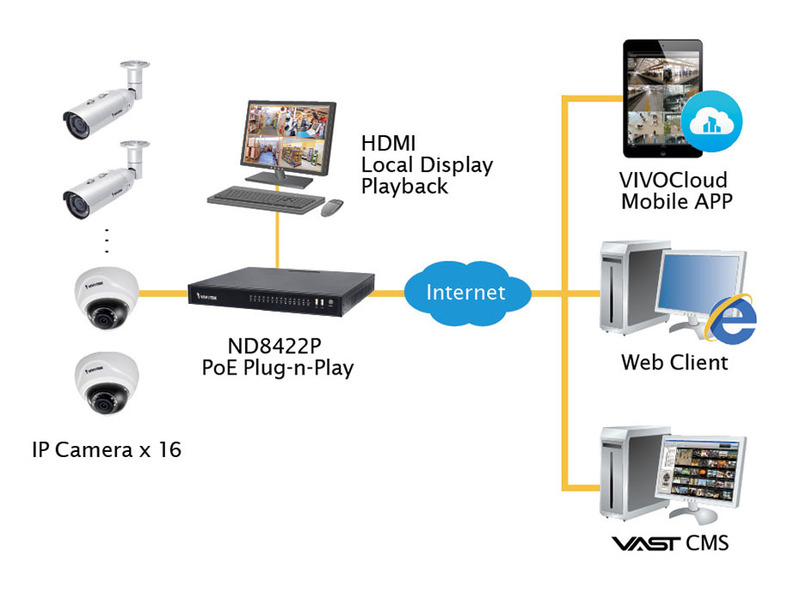 Below is a typical setup for a CCTV Solution with IP Cameras connected to the Network Video Recorder (NVR) with viewing either locally or remotely from a Mobile App or PC. Territory Technology Solutions has designed and installed a solar powered 4G connected ANPR system that monitors a remote entry point reporting back vehicle registration details to the site owners. Learn more about the innovative technology now. Our IP CCTV camera systems are suitable for a wide range of security purposes including POS monitoring, theft prevention, automatic number plate recognition and more. With over 20+ combined years’ experience in the design, supply and installation of security cameras the Territory Technology Solutions sales and service team can tackle any CCTV project. We are focused on uncompromised quality of both product and service, being on the cutting edge of high resolution & wireless IP camera systems from manufacturers such as VivoTek, Axis, Mobotix, HikVision with Video Management Solutions from IP Configure and Milestone. To make things even simpler now we offer CCTV as a Service where there is no recording hardware onsite, everything is sent to our CCTV Cloud platform. With various options of security systems available, we can provide advice on what will best suit your needs.